SPS announces our continued program of community participation! EAT WELL. DO GOOD. features Palm Springs' finest eateries stepping up to support our LGBT youth. Each month a partner restaurant will host a special day or evening of dining to benefit Sanctuary Palm Springs. 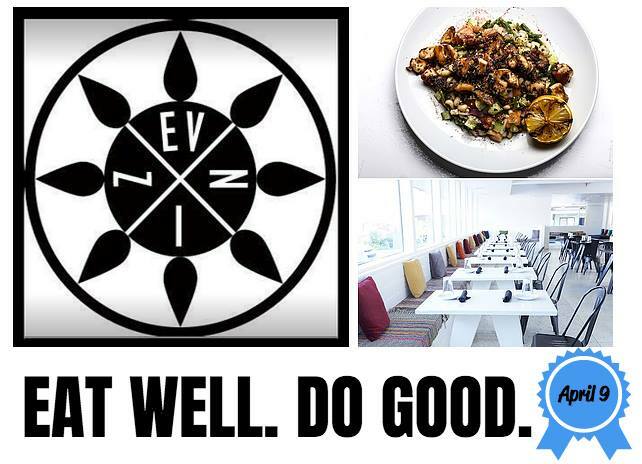 EVZIN follows up, after the great turn-out at both Kaiser Grille & FARM, donating a portion of their evening dining proceeds on Monday, April 9. This generous donation will go to SPS efforts to house and educate LGBT+ youth here in Palm Springs. Join us for some good eats and doing good!